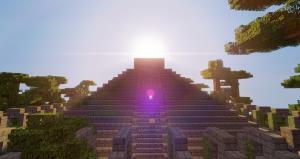 A PvP map like none other... three Islands that mean the difference between life and death using the five given minutes to prepare at each one and a deathmatch that ends it all... can you survive? 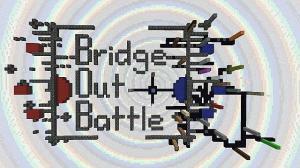 Bridge Out Battle (BOB) is a unique, team-based PvP map. 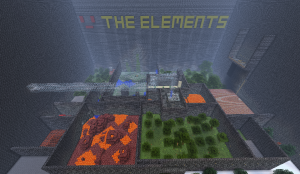 Inspired by the infamous 'Hunger Games', The Elements pits up to 4 players in a PvP battle within different areas containing different elements. Find the good weapons before your enemies do! 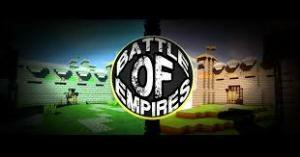 Battle of Empires is mainly a PvP map which has CTP and exploration elements. There are 2 teams who have their own castle. 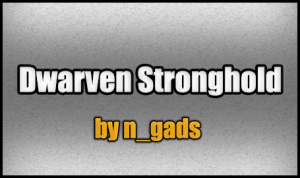 Two warring Dwarven tribes face each other across a precipitous mountain rift. 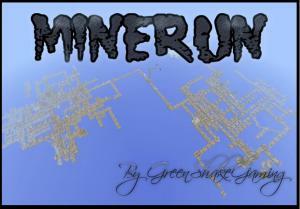 This is a a Multiplayer PvP map for as many players as possible. 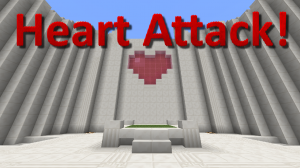 Heart Attack is a fast paced PVP mini-game that is sure to get your heart pumping. Battle your friends, or play by yourself. A map about fighting in a team and getting into the enemies camp to get your teammates out of the jail. When they are free, they can help you. A game wherein there is one person who is "it", and needs to "tag" (kill) everyone else to make them become "it" as well. 2-Infinite players, infinite FUN! 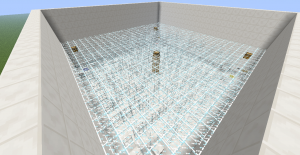 This is a "4-life", fight to the death PvP map, set inside a 2-story maze. 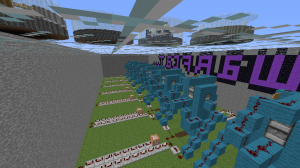 This is an original PVP map, for 2 to 12 players. 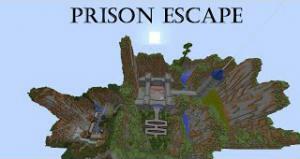 Players have eight lives each, and must find hidden chests throughout the map, whilst avoiding death. 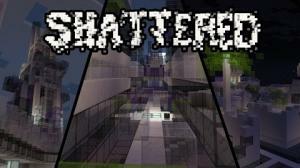 This map is based on the Call of Duty Zombies game mode. 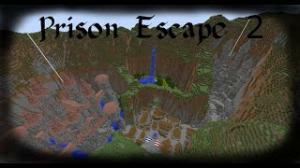 Run and wreak havoc as a zombie, trying to kill the lone human in the map. 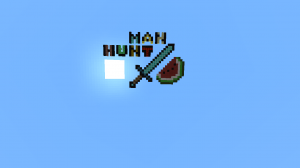 Once you successfully kill the human, you respawn as the lone human. This is a multi-level, last player standing, PvP game, where you toss grenades at your friends and revel in their screams. 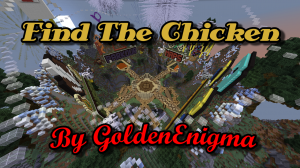 Find invisible chickens and battle friends on 15 custom built maps with 45 different classes, random events, random items and more! 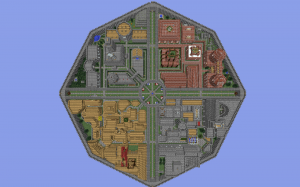 Fun and unique PvP map with bows, built entirely for vanilla minecraft. Best played with 4+ players. 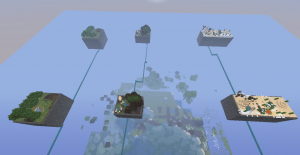 Darkewater PvP is a reimagined version of my creation map of the same name. 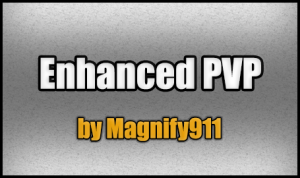 This version attempts to get closer to initial PvP vision for the map. 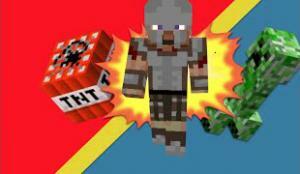 Armed with superweapons, fight against your friends for 25 kills! 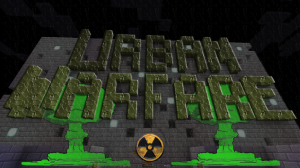 Creeper Warfare is a PVP/Capture the flag minigame where you must utilize various explosive weapons to win. Do you have what it takes to win? 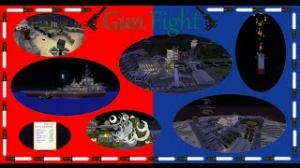 PvP in a team to obtain money to buy weapons and bullets to make more kills and slay the other team! 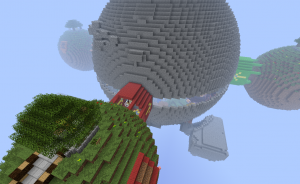 Primeus is a planet where war has lasted for too long. 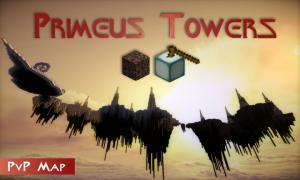 Take the control of the enemy towers by stealing their cores and put an end to this war ! 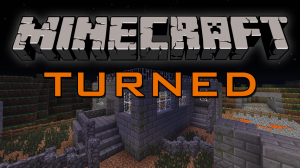 This is a map that adds a new experience to PVP, using Parkour, Powerups and more! A map about fighting in a team and getting into the enemies camp to get your teammates out of the jail. When they are free, they can help you to slay the enemy! 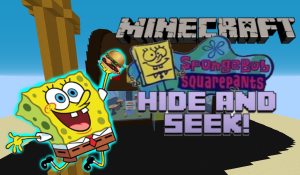 This is the Krusty Krab from Spongebob Squarepants revamped into a "Hide n Seek" environment where everything is much larger then the players. 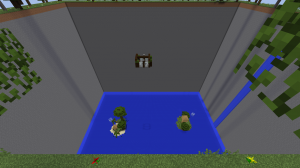 Grab The Block is a Team-Based PvP Survival map for Minecraft 1.8+. Tired of classic melee Pvp fights? 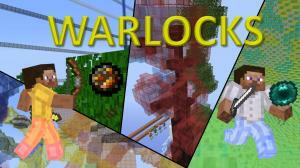 Try Warlocks Pvp, where you use magic spells to murder your friends on custom themed maps! 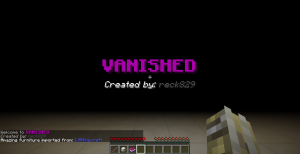 VANISHED is a 1v4 pvp mini game where one person plays as the powerful Ghost, who has many different ability's and four people play as the Humans who have four different unique game changing classes. 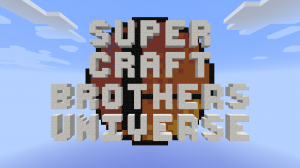 In this Mini-Game, players fight head to head in a two to four player free for all! 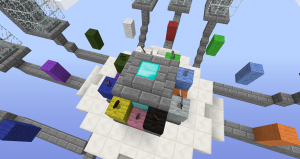 Fight using random items given to you by a random spinning color wheel to slaughter your opponents and be the last man alive! 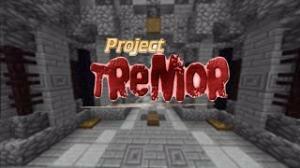 This is a fast paced game where you shoot TNT Arrows to the other island and try to kill the other person. It's a 1 vs 1 minigame.